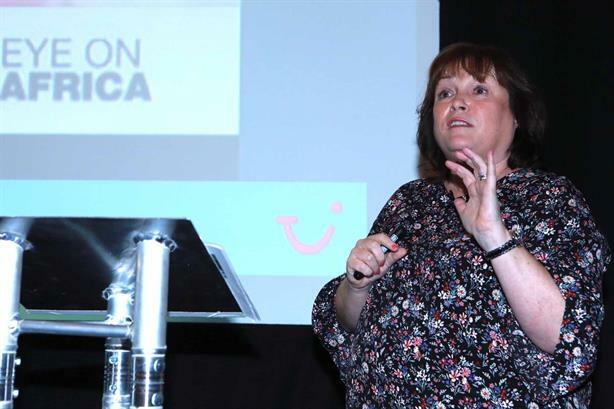 Fiona Jennings, external comms director of TUI, has told a PRWeek event how the tour operator reacted in the immediate aftermath of the 2015 terrorist attack on a Tunisian beach. Jennings was speaking to delegates during a session at PRWeek UK's Crisis Communications event in London earlier today (13 June). "One of our first points of action was to raise the company's alert level to 'red', which was the first time this had happened in its history," Jennings said. The attack on 26 June 2015, in which a terrorist opened fire on a beach resort in Port El Kantaou, Tunisia, left 38 people dead. Thirty of those killed were British citizens travelling with Thomson, which is part of the TUI Group. Jennings, who leads a team of 12, said: "It's extremely tough to prepare for a situation like that. Your crisis communications plans need to be agile and flexible." She said TUI had to coordinate its messages with its representatives in Tunisia, the UK’s foreign and commonwealth office, and authorities in Tunisia, adding that it was crucial to ensure only verified and accurate information was being released - "particularly in this type of situation". Jennings said: "We have to think about our customers, especially those who were affected by the attack. They come first above all else. If you put the customer at the heart of everything you do, you will come through a crisis." Closing the session Jennings was asked what, if anything, she would change about TUI's handling of the situation. "In retrospect I should have sent a member of our team out to Tunisia quicker than I did. I didn't do that quickly enough," she said.